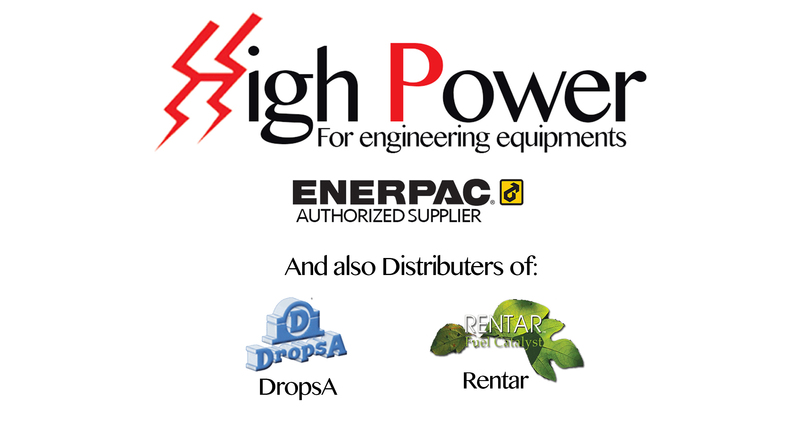 Welcome to Hi Power Website. 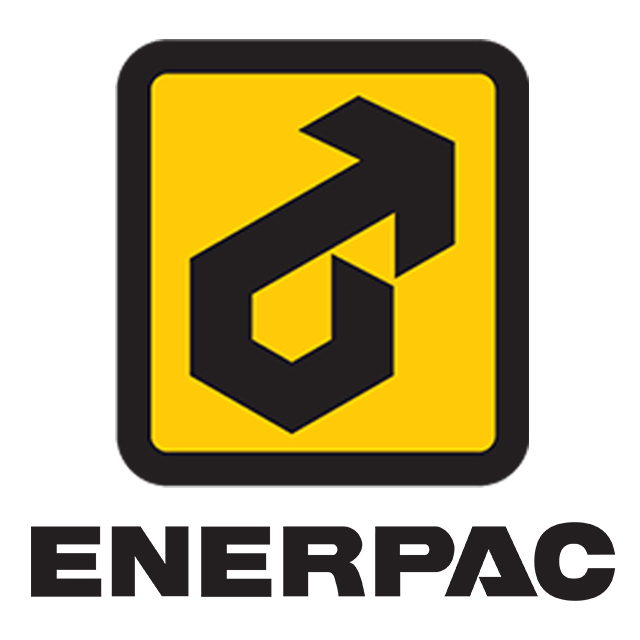 -We are providing spare parts and maintenance for all ENERPAC products. 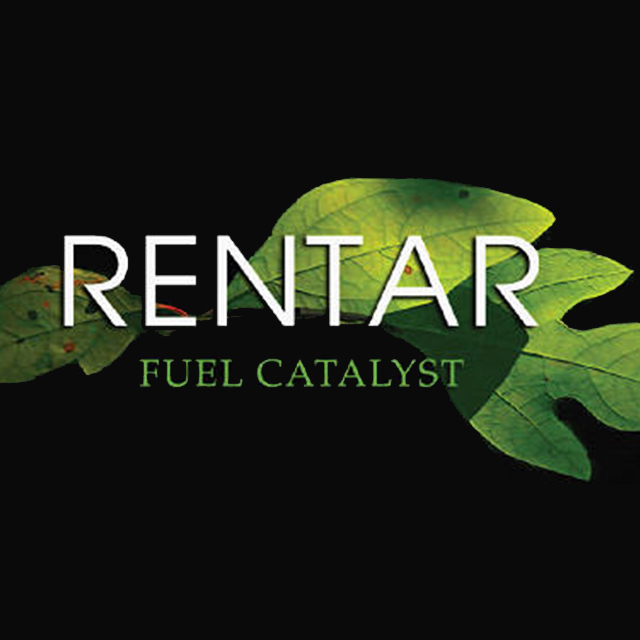 -We are having our equipment rental division; to serve our customers with high pressure hydraulics for different applications. subscribe to our newsletter and get the latest news, offers and products reviews sent to your email box directly.